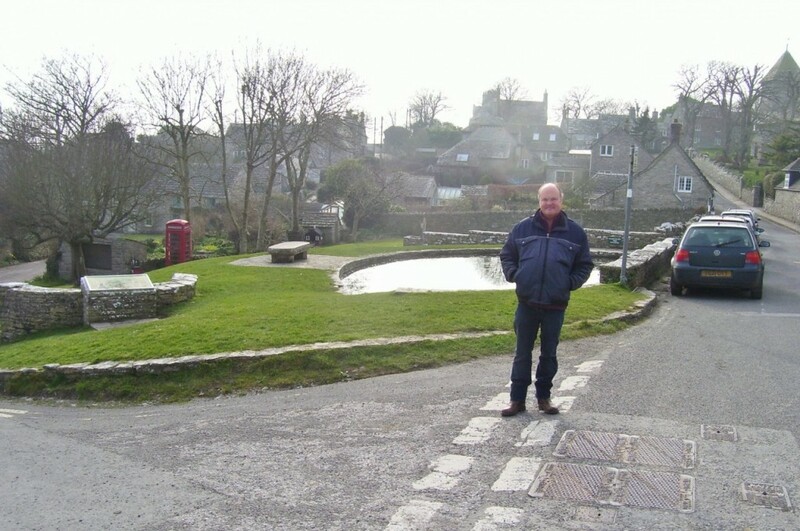 RURAL IDYLL: My travelling companion for the day Dave enjoys the atmosphere of the heart of the Purbeck village with some ducks on the pond, a village green and an old-fashioned, iconic telephone booth. 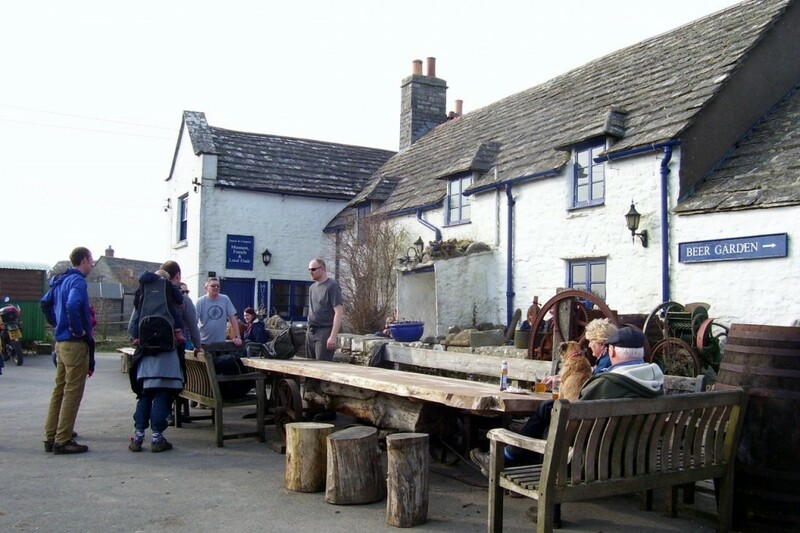 MULTI PURPOSE: The Square and Compasses doubles up as a museum and music venue as well as a pub port of call for walkers and tourists. It was formerly known as The Sloop. 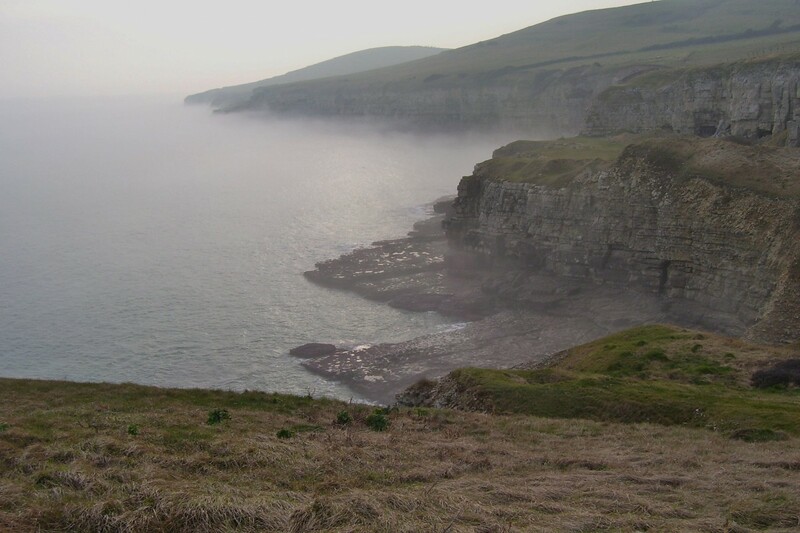 ATMOSPHERIC PLACE: This is looking out to the Seacombe Cliffs. Dancing Ledge is a few hundred metres to the left of this picture. It provides a wealth of geological interest. 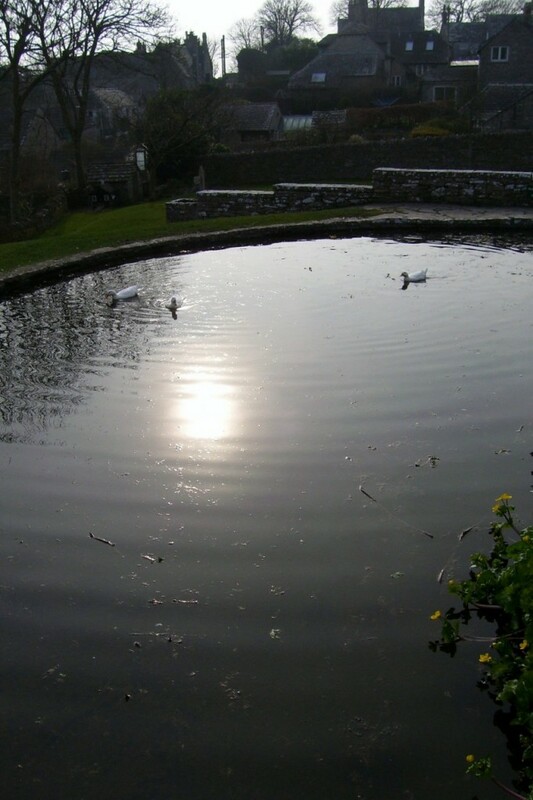 POND LIFE: These three ducks (obviously well-known local characters) go for a late afternoon paddle. 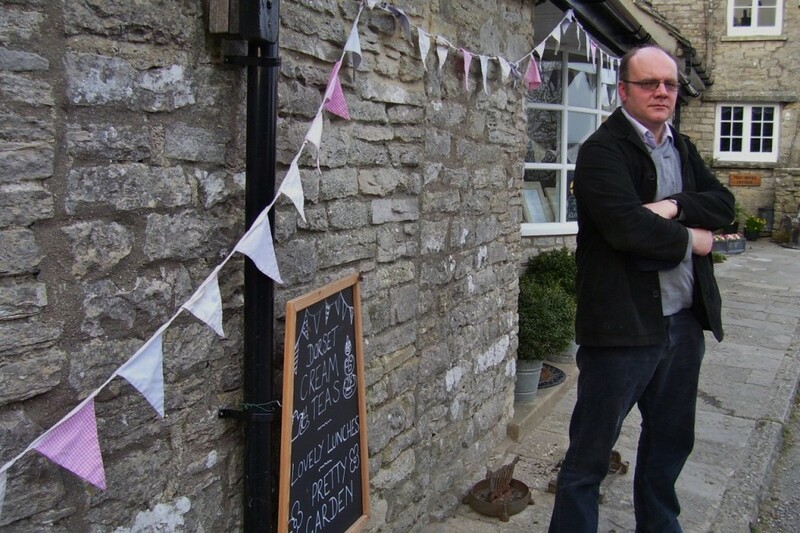 TEA TIME: The Worth Matravers Tea Room serves a heart tea and cake for the various intrepid walkers looking around Dancing Ledge, Seacombe, Winspit and Chapman’s Pool. 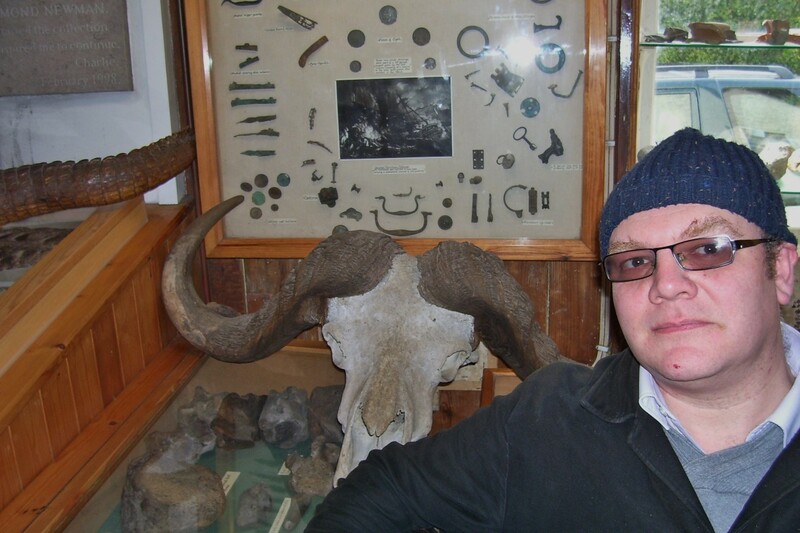 JURASSIC PARK: This rather large ram’s skull caught my attention in the fossil museum attached to the Square and Compass. Although it is free, a donation would be welcome. The collection is the lifetime’s work of Ray Newman and more recently his son Charlie and other fossil collectors. There are an array of fossils and specimens on display to show the diversity of the area’s geological history. ONE of Purbeck’s lesser known secrets is the amazing coastline near the village of Worth Matravers. It lies on the South West Coast path and is popular with tourists in summer with the rocky beaches of Seacombe, Winspit and Chapman’s Pool all within walking distance of the village. Quarrying, farming and fishing have been the mainstay of this village’s economy and today the Swanworth and St Aldheim’s quarries are still in operation and arable and livestock farming are still crucial for the village, as they are for the landscape too. The village boasts a familiar pub called the Square and Compasses and they are notorious for their delicious pasties. It has been in existence since 1793 and is on the Campaign for Real Ale’s inventory of public house interiors. On my rare visits this far into Purbeck, I regularly go down the A351 road from Corfe Castle to Swanage and usually pass the fork in the road to Worth Matravers, Kingston and Langton Matravers, but following my regular visit to Wareham market, on this occasion I had company in the form of Dave and we took the decision to visit the pub and the fossil museum and do part of the walk. Taxidermists and palientologists will be fascinated with the array of bones and animals on display to show the natural history of the area. As can be seen above, a very large goat or sheep’s skull caught my attention. All the specimens are the result of 60 years collection by Ray Newman of the fossil museum attached to the Square and Compass pub. There are also contributions from his son Charlie and donations from other fossil hunters. The majority of the finds have been found in Kimmeridge Clay, Portland and Purbeck stone. We ventured on part of the circular walk to the Seacombe cliffs. The layered cliffs and ledges consist of Portland stone which will be recognised by some as a durable building material. The stone was used to help construct Buckingham Palace and St Paul’s Cathedral in London. It has an atmosphere about and a cove that is smaller than its better known cousin at Lulworth but even so, and we are in the back-end of the winter months when the sun rises over the sea from the east. If you want a snack and a watering hole, check out the Square and Compass pub, attached to the museum. It was formerly a pair of cottages that overlooked the English Channel. Over the years, it has been linked to the clay industry, smuggling and creative artists, previously being known as the Sloop. Nowadays the pub entertains its existing patrons, refreshes the walkers and tourists alike and is a magnet for music lovers too. They serve award-winning beers and ciders including home-made cider – which is very like traditional Scrumpy – made by the owner himself to help wash down their special traditional pasties. At the end of a hard-walking hour-long trek along the coast, we meandered our way back to the village to check out the Worth Matravers Tea Rooms to have some tea and tea cake. They serve home-made pastries and cakes straight from the oven and other fresh local Purbeck produce. They are open Thursday to Sunday usually but this extends to Wednesday to Sunday from the spring onwards. 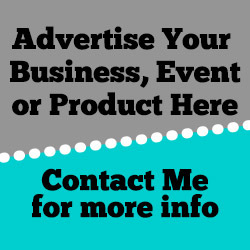 Visit the website to check out the exact opening times.